Leger's Plumbing & Heating wants to help you stay warm throughout the winter by assisting you with your furnace needs. Your continued comfort and safety is our top priority. 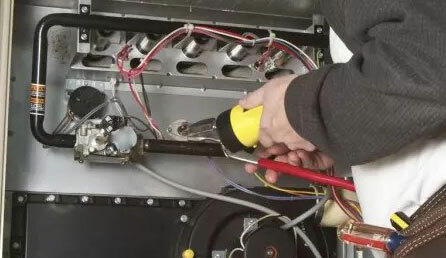 When you’re faced with heating trouble, count on us to perform your Sherwood Park gas furnace services. Our team of technicians have extensive training and experience to diagnose and remedy complications of all severities. No matter how extensive or minimal your trouble is, we’ve got you covered!